LOCATION DETAILS: One (1) mile from the Trail Creek trail head. 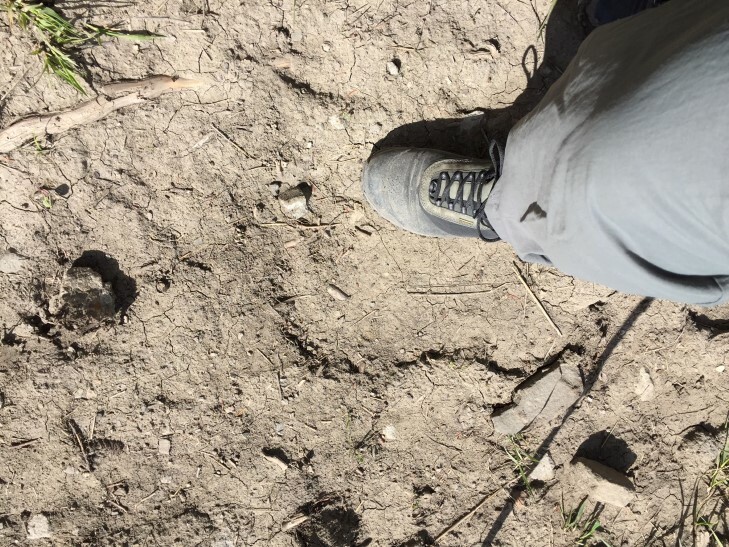 OBSERVED: Saw very large humanoid footprints (two) in the hiking trail. The striking feature was the toe imprints -- very clear and pronounced. Photos available upon request. ALSO NOTICED: Nothing unusual noted. We were very aware of our surroundings anyway due to the fact that we identified wolf and moose tracks on the trail. We were also concerned about bears, given the time of year. OTHER WITNESSES: Two witnesses hiking on the trail. TIME AND CONDITIONS: 4:00 pm in perfect light. Clear weather but signs of earlier rain as parts of the trail were quite muddy. 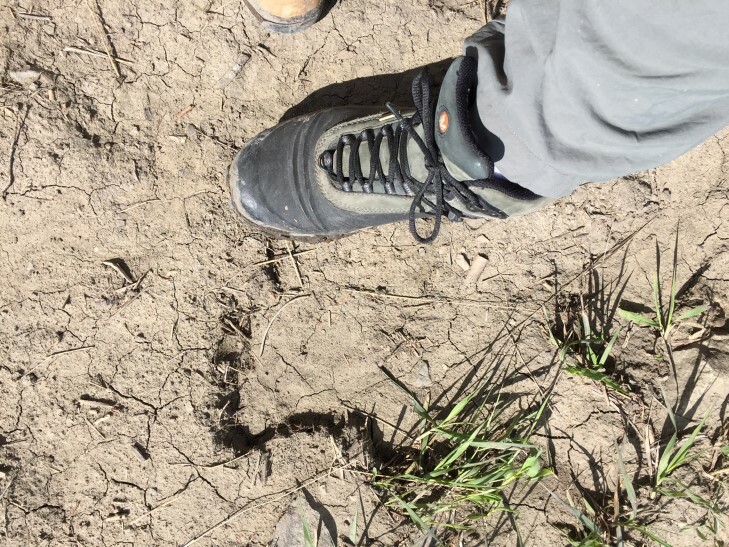 ENVIRONMENT: Pine forest / alpine meadow on the ridge above the creek in an area highly traveled by wolves, elk and moose as evidenced by tracks on the same trail as the humanoid footprints found. Elevation: approx. 6000 feet. We headed up trail, found location, but tracks had been washed out in recent heavy rains. There were numerous animal tracks including deer, wolf, etc. but no more large tracks. This was an older couple who were curious about what they had found and came across as sincere and honest.